The Academy Award winning actor loves to give hugs...even if it's a tree. 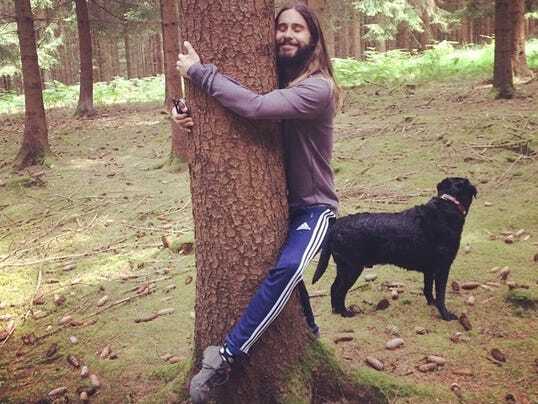 And the internet proves that one hug to a tree can turn into giving hugs to a ton of other ridiculous things. Who Doesn't Love a Good Horse Hug Every Once in Awhile?